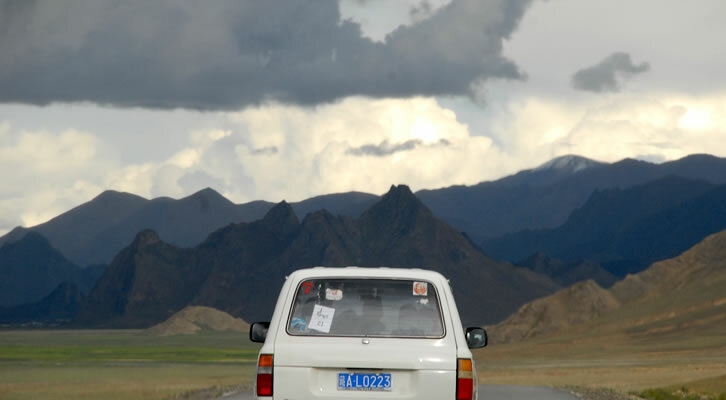 For centuries Tibet has always conjured up images of a land of wild people and places with a unique and desolate landscape. 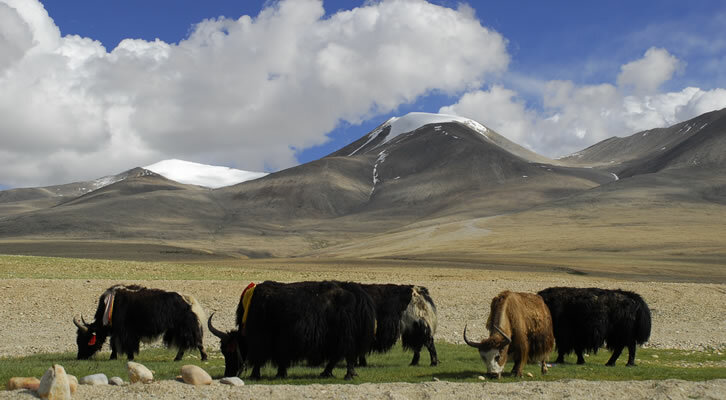 Isolated and hidden from the rest of the world by the high Himalaya Tibet is both an inspiring and tragic country. The landscape with its extremes of the vast plains bordered by some of the highest mountains on the planet is complemented by the noble, resilient and warm hearted people who take the visitors to heart. All are an inspiration to us. Karnali Excursions offer the opportunities to experience both sides of what Tibet has to offer. It should be remembered that Tibet has undergone an immense cultural revolution and that is in a country that was struggling to be part of the developing world in the first place. Outside of the main centres accommodation is basic but the people are warm and inviting. A visitor to Tibet should be prepared for all eventualities. Although Karnali Excursion endeavours to provide the traveller with all services of the highest standard it should be born in mind that routes, access and itineraries might be changed depending on the local authorities. DURATION: 9 days | MAX. ELEVATION: 5,200m | TREK GRADE: moderate to strenuous | HIGHLIGHTS: World Heritage Sites in Kathmandu. Potala Palace and Jokhang Temple of Lhasa. Mount Everest Basecamp. True Tibetan culture and lifestyle. DURATION: 14 days | MAX. ELEVATION: 5,200m | TREK GRADE: moderate to strenuous | HIGHLIGHTS: World Heritage Sites of Kathmandu Valley. Mount Everest Basecamp (Tibet side). The holiest city Lhasa, Potala Palace, Jokhang Temple. Magnificent views of high mountains of Nepal and Tibet. True Tibetan culture and lifestyle.